When it comes to launching a successful private label store, the right products are everything. Ultimately, it doesn’t matter how good you are at marketing or whether you’ve connected with a high-quality, cost-effective manufacturer — if you aren’t selling the right products, you aren’t going to make as much money as you’d like. Thankfully, more consumers are starting to realize that private label goods frequently offer a similar level of quality to major brands, but at a fraction of the price. As such, several market sectors have seen private label sellers achieve major success. So which private label trends are poised to have the biggest impact in 2018? If you’re trying to find the best eCommerce products to sell right now, here are a few areas where the market is really growing — and where you can also start achieving your sales goals. Watches have been a popular private label category for many years, as we’ve previously illustrated in our profile of MVMT Watches. This trend isn’t going away, either — if anything, the increasingly diverse options available are only increasing the potential for private label success. As data from Google Trends indicates, the market for smartwatches and minimalist watches in particular have seen significant growth over the last few years. Partnering with a quality watch manufacturer can help you achieve fantastic profit margins within this niche. 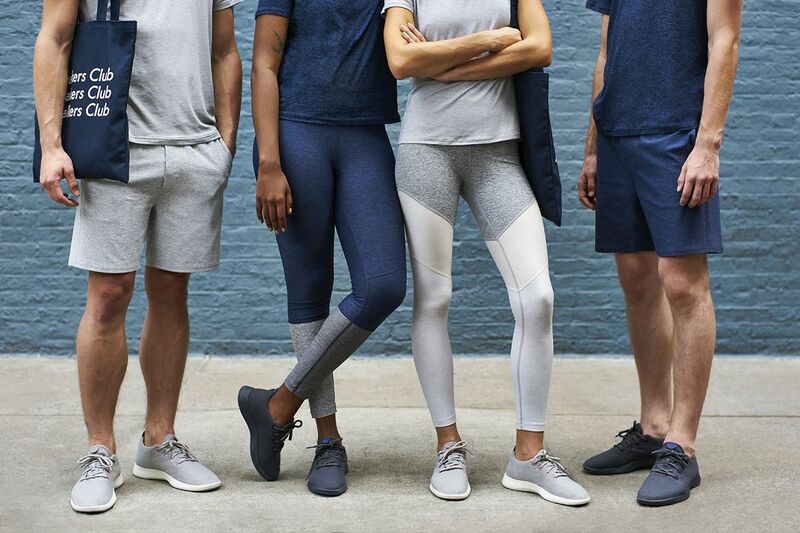 Athletic clothing isn’t just for working out anymore — changing trends mean that “athleisure” items are considered a fashion accessory just as much as they are an exercise necessity. People like the idea of clothes that are suitable for working out but are stylish enough to wear around the house, too. Fashionable athletic wear items include sweatshirts, yoga pants, headbands, tank tops and more. Athleisure apparel has become so popular, in fact, that it is even leading to a drop in sales for other clothing styles. For athletics or fashion-focused private label stores, adding atheisure products to your apparel lineup is a great way to increase your relevance in the coming year. Though more expensive than other private label products, the growth of portable projectors is hard to ignore. The market for portable projectors is expected to grow at an annual rate of 14.52 percent through 2022, thanks in large part to the introduction of models with smartphone compatibility. With their high profit margin, portable projectors are a great addition to a private label electronics or phone accessories store. As much as the average adult likes buying clothes for themselves, the kids’ clothing market has the potential to be even more lucrative. After all, kids are constantly growing out of their old clothes, and parents are looking to save money while still ensuring that their children look their best at school. An expansive lineup of kids’ clothing can lead to major sales — Amazon’s private label brand Scout + Ro saw 542 percent growth from 2016 to 2017. Clearly, there is a lot of potential for sellers of children’s clothing. Shoes have always been a big seller in the private label world, in large part because there are so many sub-niches to choose from. Athletic shoes, sandals, and dress shoes are just the tip of the iceberg. Athletic shoes in particular have seen significant growth thanks to an associated rise in athleisure clothing. Online shoe sales are expected to increase by 9.2 percent each year through 2021, making it clear that there is incredible potential for ecommerce stores that are able to provide a fashionable lineup. We’re more connected to our smartphones than ever before — and as a result, the market for phone accessories has never been bigger. As successful brands like Casetify illustrate, there is a huge market for customizable cell phone cases. From protective (and decorative) phone cases to replacement chargers and grip accessories, offering a wide range of phone-related items creates the perfect opportunity to sell multiple products in a single transaction. Backpacks aren’t just for school anymore. While it’s true that many private label backpack brands focus on school supplies, many people are more interested in gear designed for hiking, travel or even fashion. In fact, 69 percent of backpacks are purchased for adults — making it clear that you don’t need to target children to achieve successful sales results in this niche. These days, socks are much more than a basic commodity item. With the growth of niches like athletic socks, specialty socks and even multiple-toe socks, it should come as little surprise that socks are expected to become an $11.6 billion industry by 2023. Though much of this growth is driven by countries outside the United States, private label retailers can make a big profit by providing a diverse lineup of unique socks. With clever designs and quality materials, you can create a robust selection for almost any sub-niche. With Americans spending nearly $70 billion on their pets in 2017, it’s clear that people love their furry friends — and private label brands are finding new ways to get in on the demand. Pet-related goods are consistently popular, which makes things like chew toys or custom collars an evergreen option for reaching new customers. In 2018, you can expect items that simplify the process of caring for one’s pets — like automatic feeders or subscription box deliveries — to be especially popular. From connecting your Blu-ray player to the TV or simply charging your laptop, there are a plethora of cables that help us get the most out of our devices. USB cable sales exceeded 3 billion all the way back in 2012, and sales of these types of products have only increased since then with the introduction of HDMI products. Customers are looking for inexpensive and reliable tools for hooking up their electronics, and if you can provide it, steady sales are sure to follow. Businesses like TopK have seen major growth in large part because of this niche. 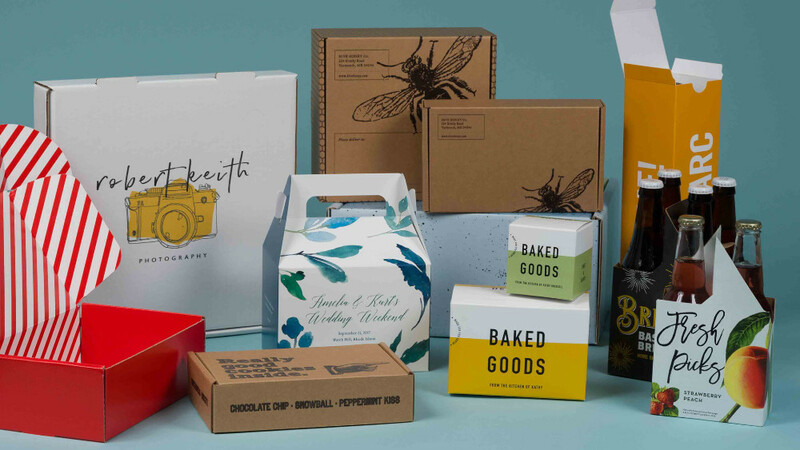 Finding niche products with growing customer interest isn’t the only thing you need to do to launch a successful private label store — but it’s a great start. By utilizing one or more of these product categories in 2018, you’ll be sure to enjoy increased sales and greater visibility as you stake your claim in the eCommerce world.